Donkey Kong Country SNES Super Nintendo Game - Cleaned Tested and Guaranteed to Work! 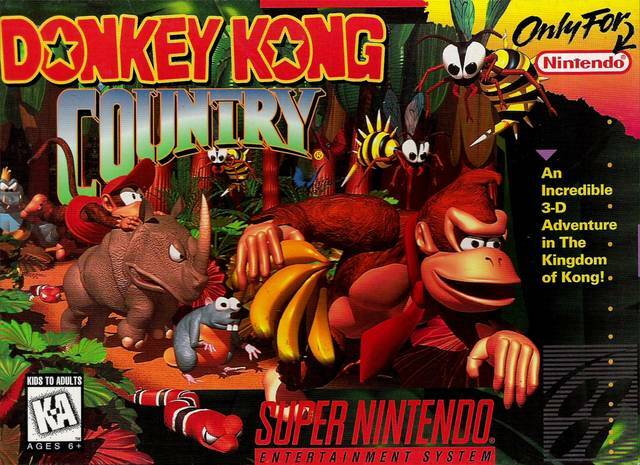 In this action-packed platformer -- the first to use ACM computer modeling for amazing character and background detail -- King K. Rool and his Kremlings have stolen Donkey Kong's banana hoard, and now it's up to Donkey Kong and Diddy Kong to get it back. 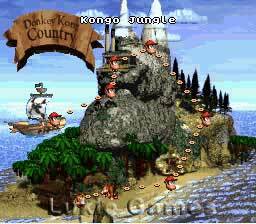 With help from Cranky Kong, Candy Kong and Funky Kong (not to mention a bunch of animal friends), the two simian heroes will have to explore every inch of the island, from the treetops of the Kongo Jungle to the icy cliffs of Gorilla Glacier. Great game, loads of fun! Awesome game, fun to play and worked perfectly. 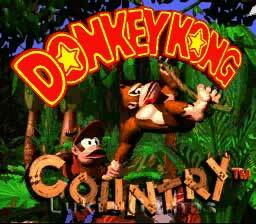 I am so glade to have donkey country it brings back so many good memories when my kids were little. We enjoy playing so much. I had this game as a kid and got it to play with my kids. Its alot of fun and works great!Cant wait to get Donkey Kong 2 and 3 to play with my kids! I loved this game as a kid, so when I went to purchase it I bought the complete game with box and owners manual. Game worked Perfect!! Brought back soo many memories! Probably the most nostalgic game of the series and will always be appreciated as the original of the three. Love the music and the graphics in each world. 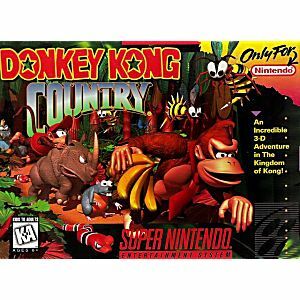 However, I favor DK2 because offers everything DKC 1 does, but is longer, more challenging and with more features and abilities. Awesome game that works great. Showing my grandson what games were like in the 90s.